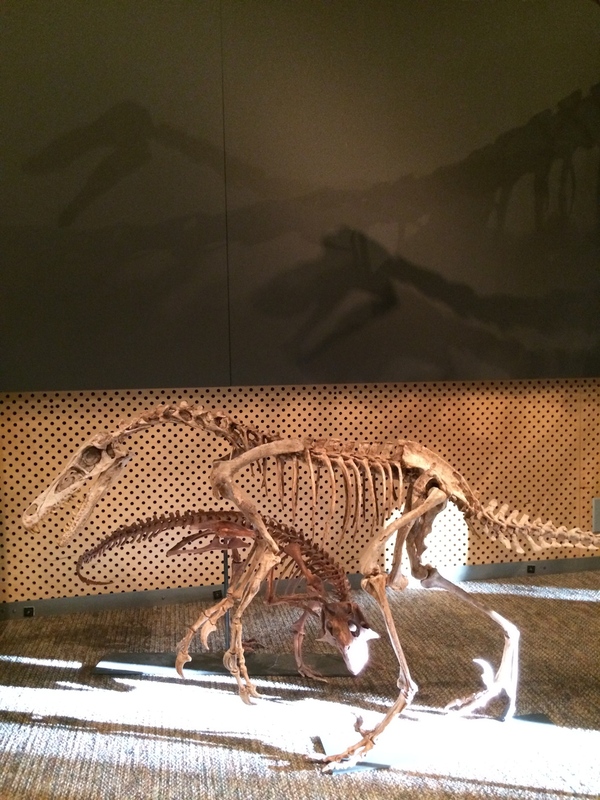 Among the general public few dinosaurs have garnered as much attention as the Velociraptors. These small dromeosaur dinosaurs were feathered, two-legged predators with razor-sharp teeth and enormous claws on their handlers for tackling and restraining prey animals. The morphology of these creatures suggest that they were swift, agile dinosaurs as is implied in the naming of the genus. 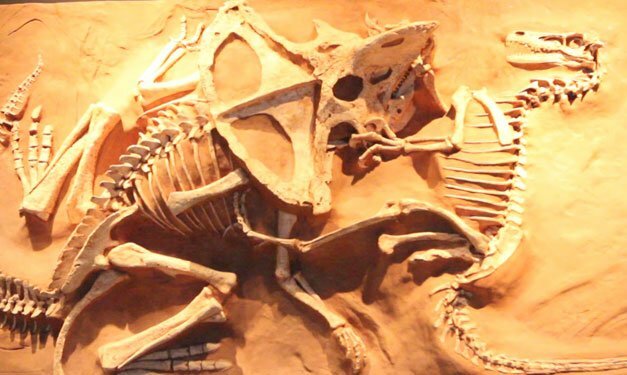 Many complete skeletons of this genus have been recovered in the gobi desert of Mongolia including one specimen which died while locked in combat with one of the common herbivorous dinosaurs that it would have preyed upon. In recent years scientists discovered quill-knob structures on the forearm of one of these well preserved specimens which indicated that the animals were feathered. We offer multiple mounts of this dinosaur in several attacking poses, and one panel-mounted replica of the 'fighting dinosaurs' specimen which shoes a Velociraptor locked in combat with a Protoceratops before being buried in a cretaceous sand storm.